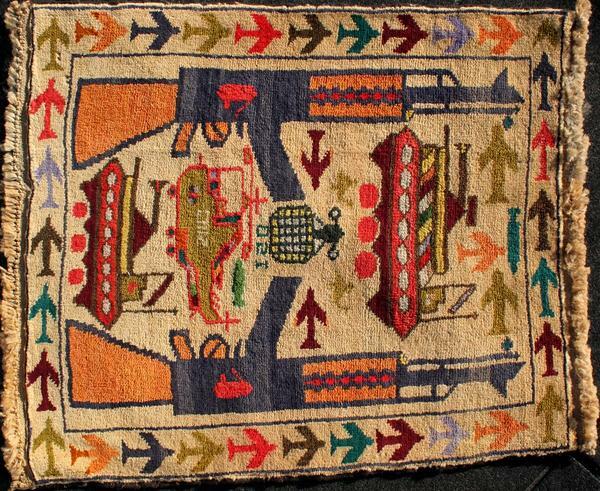 Afghan war rugs reflect the nation's long history of conflict through one of its most ancient art forms. NATO defense ministers got together this week to discuss pressing threats, like the so-called Islamic State and Russia's aggression in Ukraine. For the first time in 13 years, Afghanistan was not on the NATO agenda. The alliance has ended its combat mission there, and this year, U.S. forces are transitioning to a training and support role. Afghanistan has suffered through decades of war now, and the history of violence is reflected in the country's ancient art of rug making. 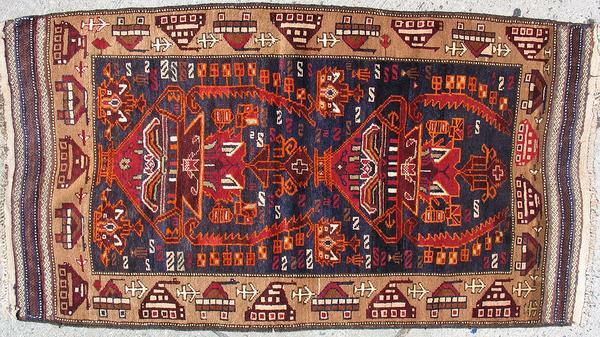 Kevin Sudeith is a collector and has long been impressed by the craftsmanship of Afghan rugs. 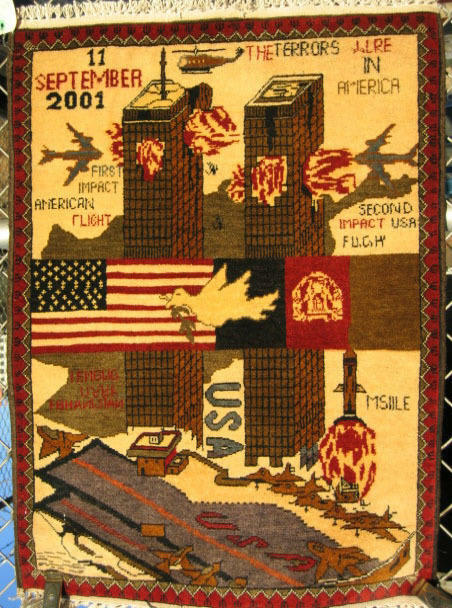 KEVIN SUDEITH: The thing that awed me about the war rugs and the thing that amazed me about the war rugs is the combination of a very ancient tradition and ancient designs and patterns that are tied to specific towns and regions of Afghanistan that were coupled with the most contemporary subject matter. 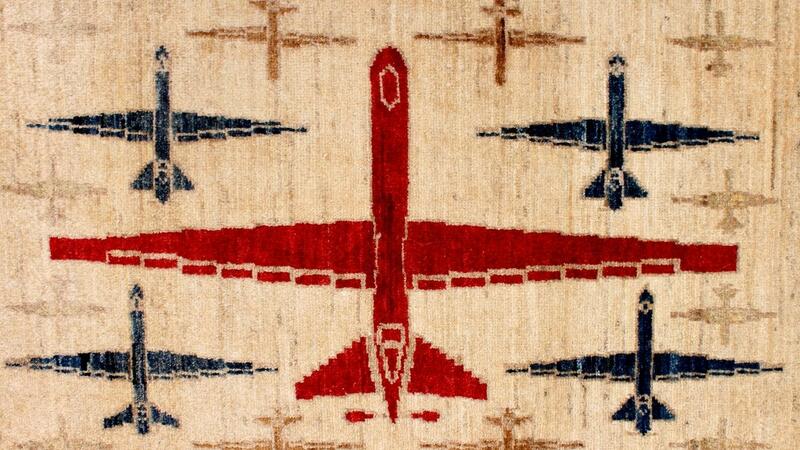 And the war rugs document that unselfconsciously and succinctly and beautifully. 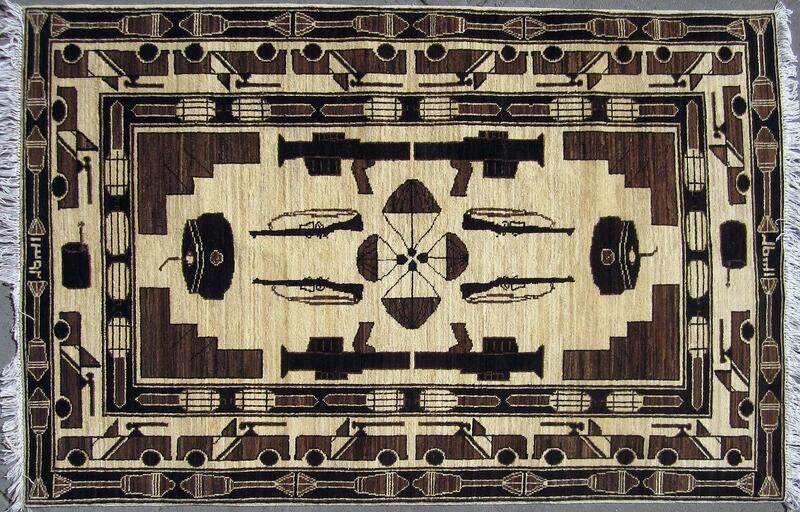 RATH: During the '90s, after the end of the Soviet occupation of Afghanistan, he began to notice images of Soviet weapons mixed in with the geometric patterns on the rugs. SUDEITH: The first rug that I bought was a red rug that had four Kalashnikovs on it, on the sides, and then a mix of tanks and helicopters in the middle. RATH: Before long, Kevin Sudeith wasn't just collecting the rugs. He started selling them to other collectors who were also fascinated by the living history reflected in them. 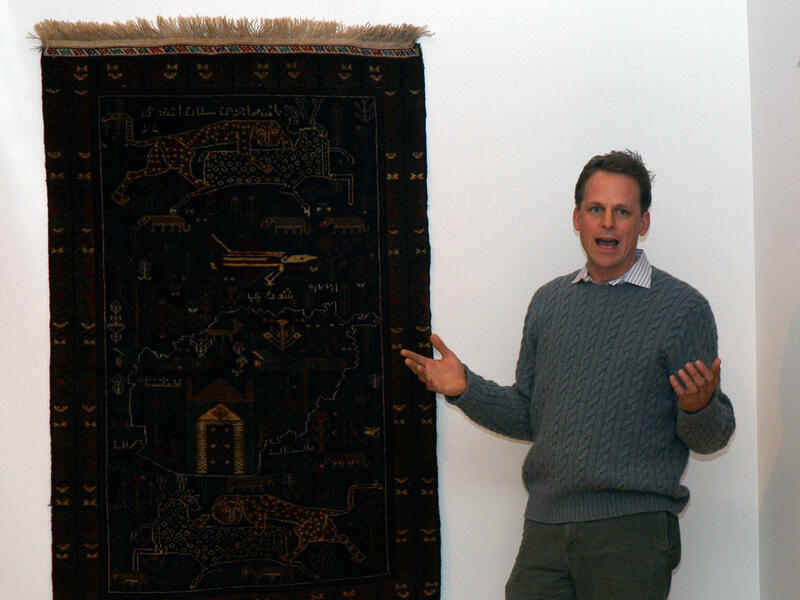 SUDEITH: There were some map rugs in the '80s, for example, that showed Afghanistan beset by war and refugees fleeing to Pakistan. Then in the 1990s, those showed the similar pattern with a map of Afghanistan and the Soviets pouring out of Afghanistan through Uzbekistan. RATH: Then came the attacks of 9/11. SUDEITH: I thought that that was the end of the line for them, that what had happened would utterly alienate people from interest in these. And what I found was the opposite. 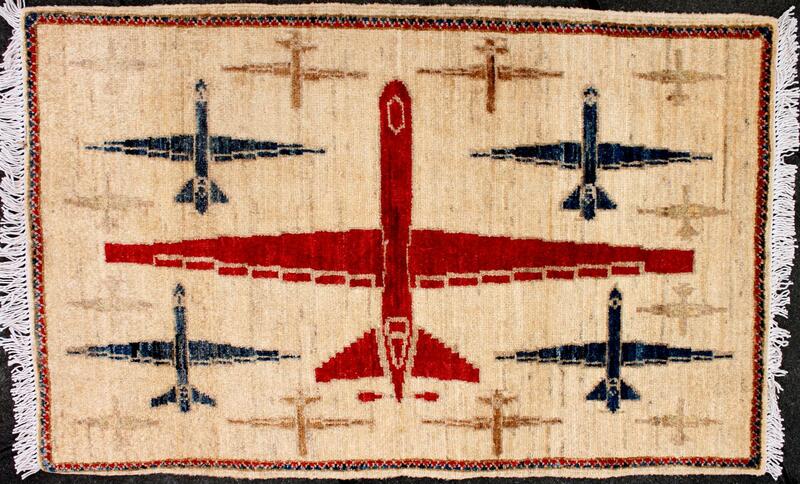 People became really interested in Afghanistan and interested in the war rugs in particular. 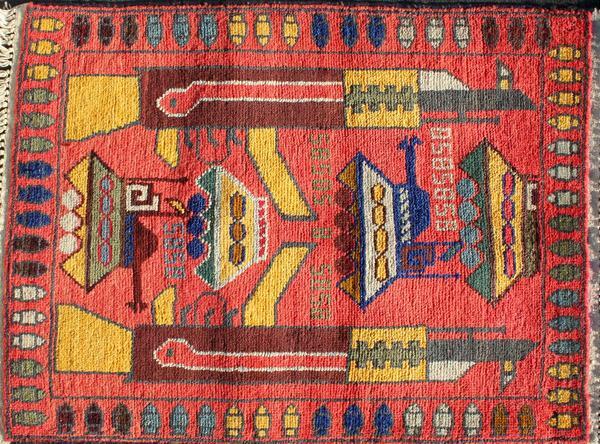 RATH: And just as they had during the Soviet occupation, the rugs began to reflect the latest machinery of war. But this time it was American hardware, like F-16s. 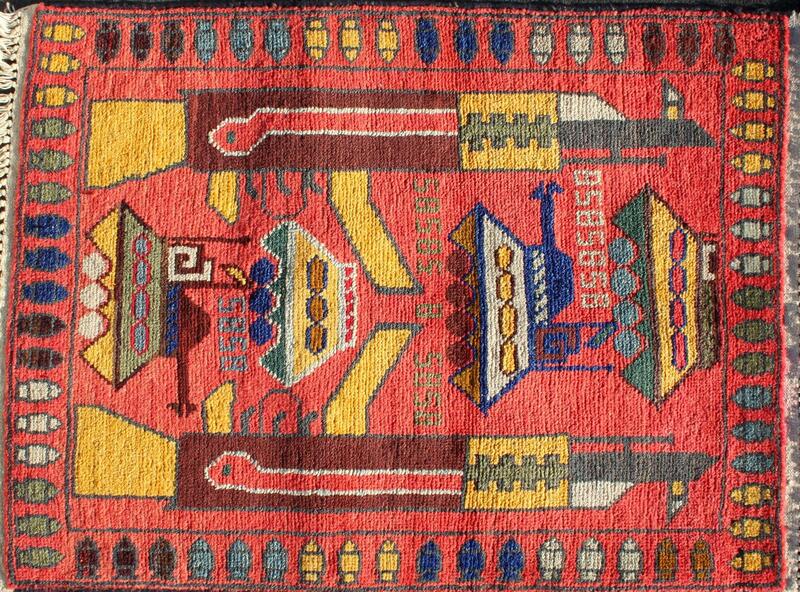 SUDEITH: In the last group of rugs that I got in late 2014, there were three rugs that were included that had depictions of American drones in a kind of geometric design. RATH: These latest drone rugs had been very popular with collectors, which brings us to an unintended consequence of the Western interest in war rugs. 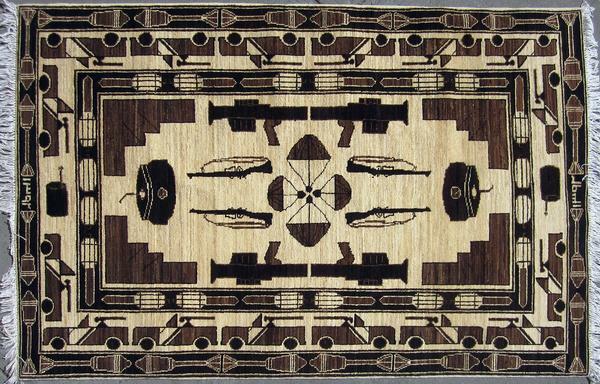 As demand for the war rugs increased, Sudeith says the rug makers responded to the market and began making more war rugs. Designs that sold well would get reproduced. 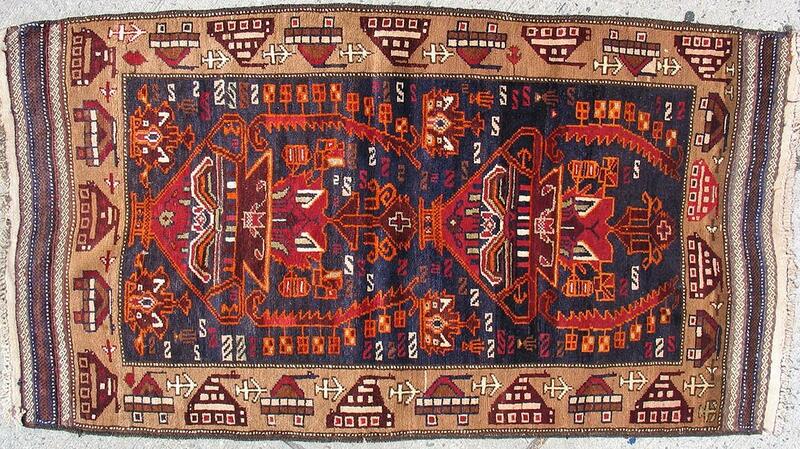 He says he won't be surprised if this current interest results in a bloom of drone rugs in the near future. Transcript provided by NPR, Copyright NPR.